Online collaboration is a distinctive way of shopping for cars that complements the ways cars are purchased today. Startups like Carvana and Beepi allow consumers to purchase a vehicle online and have cars delivered to their homes. By promoting the business model as transparent, convenient and pressure-free, these startups are exploiting the stereo-type associated with the car buying process. Real or perceived, 46% of consumers questioned in a recent automotive consumer study indicated they would be willing to complete the entire process online. Today, every dealership can easily tap into this opportunity by adding an engagement platform that provides the tools to complete online transactions. Less obvious in these online business models is the shift away from the product (vehicles) and focus on the experience (brand). The three attributes, transparency, convenience and pressure-free are the drivers of the online vehicle buying model. Fortunately for dealers, there are no patent or trade-mark protection for these drivers. Dealers simply need to appreciate how the online world is affecting buying behavior and create their online brand around the 3 key drivers. 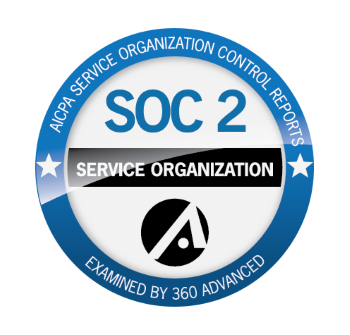 This is creating opportunity everywhere for dealers to leverage existing assets for operational and economic efficiency. Off-the-shelf technology is allowing dealers to better adopt to changing behaviors creating competitive advantage without additional infrastructure cost. In the online world, dealers can create value not by just selling products but providing solutions that deliver quantifiable results, examples: 100% Online Transaction and 60 Minute Delivery are two such solutions. 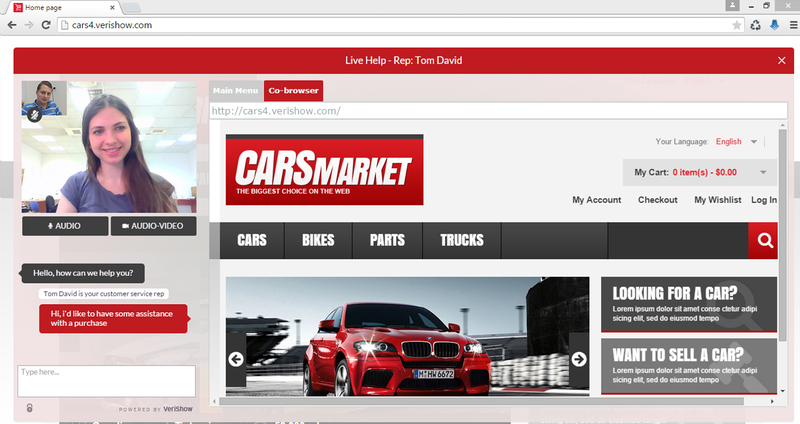 Online car buying no longer stops at website browsing and live text chat. 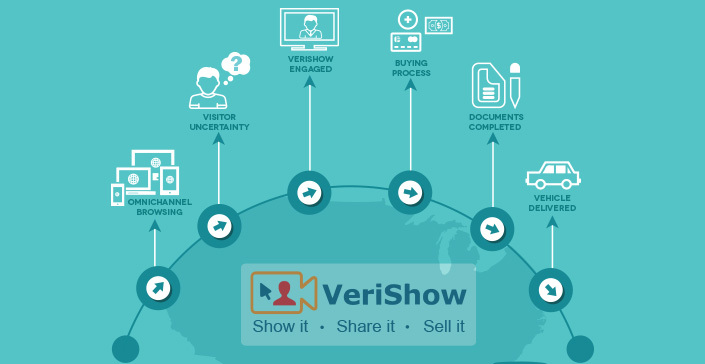 Real-time personal engagement platforms such as VeriShow complement the way dealership can sell and engage with customers online. In addition to the traditional channel of selling cars at the dealership, they provide dealers with the tools to engage customers and prospects face-to-face via video chat, co-browsing the website’s car inventory and completing forms with the customer in real-time and more. This online engagement channel offers its own perks and benefits. It is a new level of customer experience that shortens the time it takes to select and buy a car for both the customer and the dealer, which can complement the bottom line. Dealers that embrace the growing interest in online car buying, (currently there are about 100 American dealers with the technology and processes to allow their customers to buy online) will outrun their competitors today. Additionally, as those dealers make online buying part of their DNA, they position themselves for sustainable long-term competitive advantage. What will not change is what dealers have done for the last 100 years, sell cars and build relationships. But how dealers accomplish that and the strategies used are changing daily due to the overall shift to online interaction and transaction, and of course consumer behavior.